If you’re anything like me you probably have some fond childhood memories of flipping through the pages of your favorite hero’s adventures. If you’re also like me then next probably came a time in your life when you either couldn’t or wouldn’t find the time for comics anymore. You know, life happens. Well now I find myself in a position to get back into one of my favorite hobbies, only its a little overwhelming when you walk into your favorite comic store and see things like X-men #374 or Avengers #278. I mean I have no idea what has been happening in the worlds of my favorite Marvel superheroes (I know, my bad). But now the answer may be here in the form of the Marvel Now! new Number Ones. 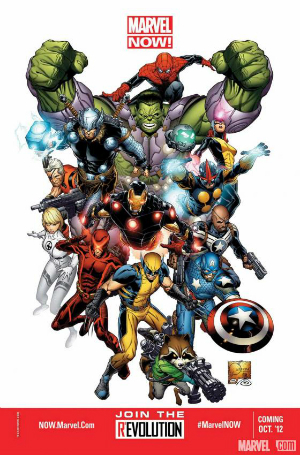 It’s a reboot of sorts for pretty much all of the most popular Marvel characters, including Hulk, Ironman, Capt. America, even Deadpool and plenty more! I wouldn’t call it a new origin story for everyone or anything like that (Seriously, we all know how Spiderman got his powers by now). Actually it’s nothing like that. It’s more like each character is starting a new chapter of their own story in a way that’s great for new or returning readers to pick up. Altogether, their will be 27 Number Ones as part of the Marvel Now! campaign. (http://marvel.com/marvelnow?nav=1) so chances are you’re favorite characters are involved. What’s more is some things have changed in the Marvel ‘verse in the past year. The events of the fantastic ‘AvX’ (Avengers vs. X-men) series, a 12 issues series that I whole heartedly recommend to any past, current, or future Marvel fan (you should be able to find it in its second printing out now), have left their very lasting marks on everyone across the board. And I do mean everyone. Which is why in addition to the character reboots there is a totally new series titled “Uncanny Avengers”. If you know much about the X-men and the Avengers then you know this is huge. If not you’ll just have to trust me. So what are you waiting for? You know you loved The Avengers on the big screen. Now you can continue that adventure with them every week! Thor: what exactly is a “Cosmic Cube” ? …. 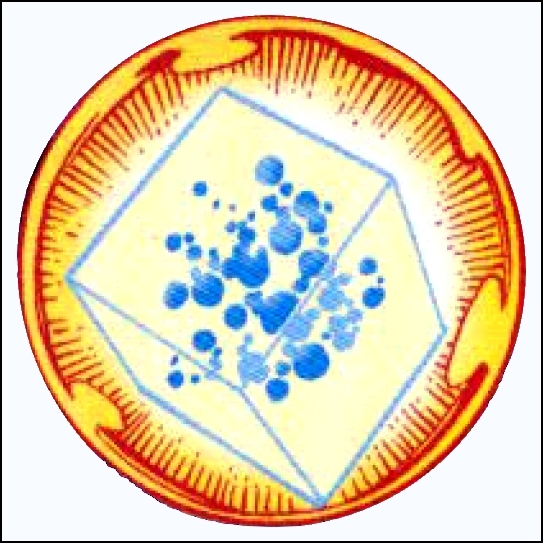 decided to write this because even as a life long Marvel fan i didn’t really know what the Cosmic Cube did. 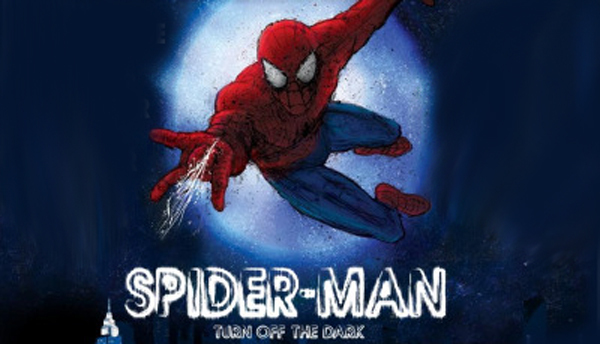 Aerial stunts, extreme stage combat, moving sets, brilliant costumes, and $65,000,000 (yep, that’s sixty-five MILLION dollars) later and you get a musical production of the beloved comic hero, Spiderman. The most expensive musical ever to be produced on Broadway. Musical Schmucial, is it Nerd Appropriate worthy? Well let’s consider the facts. Nice article Bill. Anything with Jonathon Hickman or Skottie Young get’s a +1 in my book.